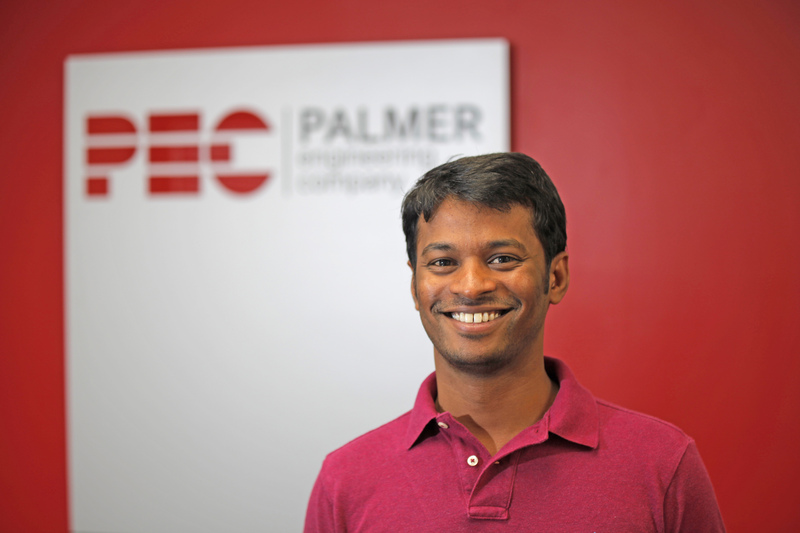 Sai Ganapuram joined Palmer Engineering Company in 2014 as a Junior Engineer and was promoted to Project Engineer in 2016. Sai received his Masters in Civil Engineering (specializing in Structures) from The University of Akron, Ohio, where he also earned a Masters in Business Administration. While attending U-Akron, he served as a research assistant for the Department of Civil Engineering where he focused on several projects for the Ohio Department of Transportation investigating the performance of polymer fiber reinforcing in slabs and impact barriers. 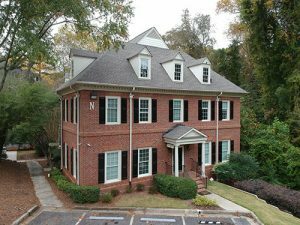 Since joining Palmer, Sai has worked on a variety of projects, including the Industrial Technology Center at North Georgia Technical College, Entry Canopy for Hennessy Jaguar Land Rover-Alpharetta, Buckhead Station Convenience Store, and is currently working on Dogwood Forest Senior Living Community. Design of industrial racks, residential and commercial buildings including hotels, automotive and retail.